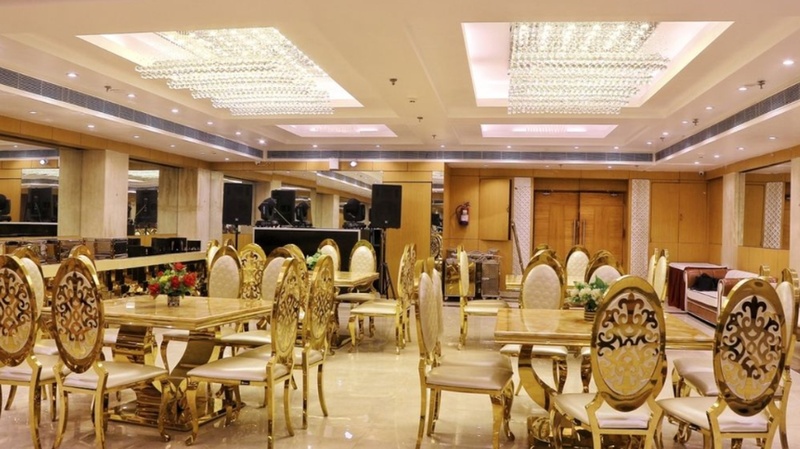 Surya Grand Banquet, Dwarka, Delhi is a great venue to host a grand wedding and to treat your guests to a lavish affair. It has spacious banquet halls and lawn that are great for pre-wedding functions and also for wedding events. 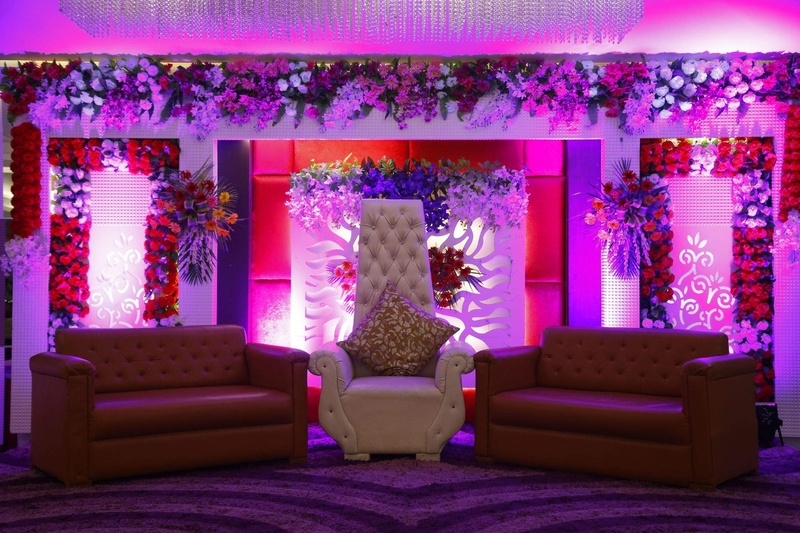 Surya Grand, Sector 7, Dwarka, offers personalized decor, customized themes, ambient lights and beautiful structures that adorn the venue, lending a majestic touch to it. From the entrance to the stage - Surya Grand, Dwarka, Delhi pays attention to detail which is truly commendable and is sure to impress your guests. Surya Grand Hotel offers complimentary changing room for the bride and the groom on their special day. The lush green landscape makes this venue an ideal option for a lawn wedding. 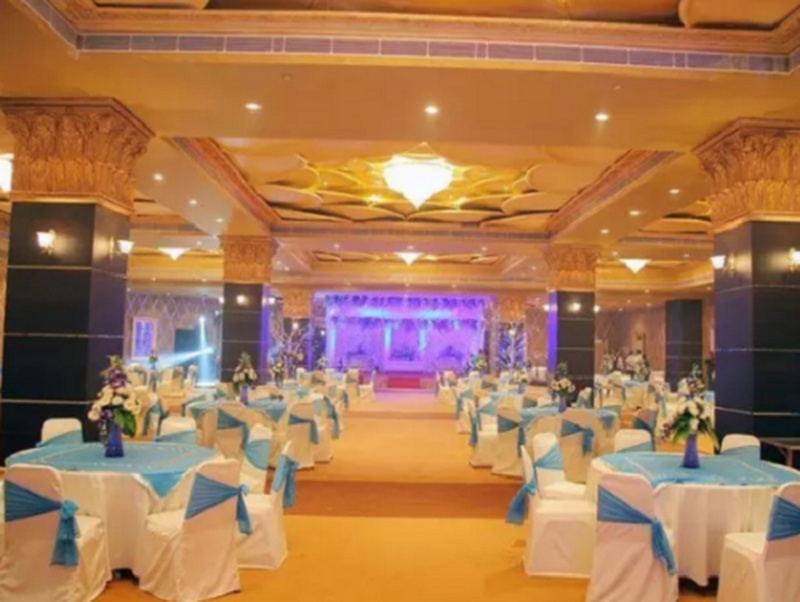 Surya Grand Banquet, Dwarka, Delhi has multiple party areas making it great for having different functions at the same venue. The venue serves alcohol also you can get your own alcohol from outside and entice your guests. 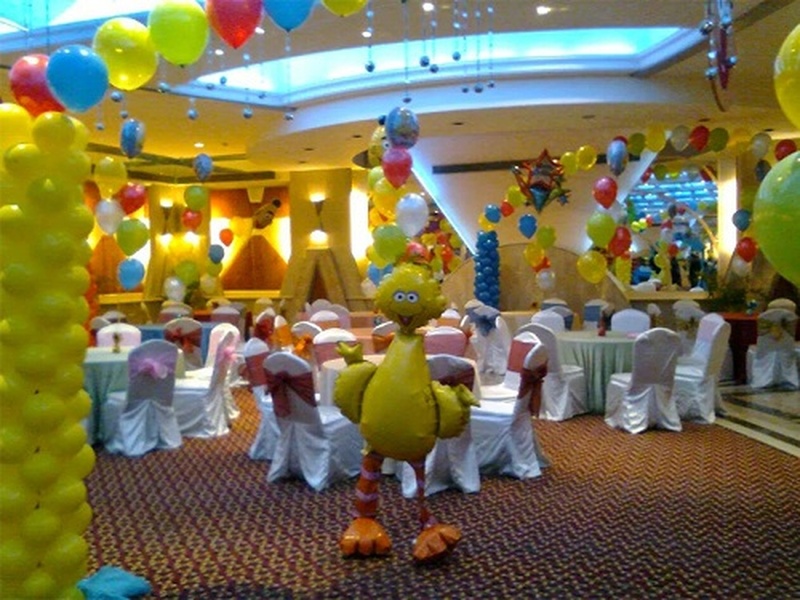 Surya Grand Banquet is renowned for its catering services in Dwarka. The caterers here keep in mind that food is the most important aspect of events and hence serve you with the best quality. 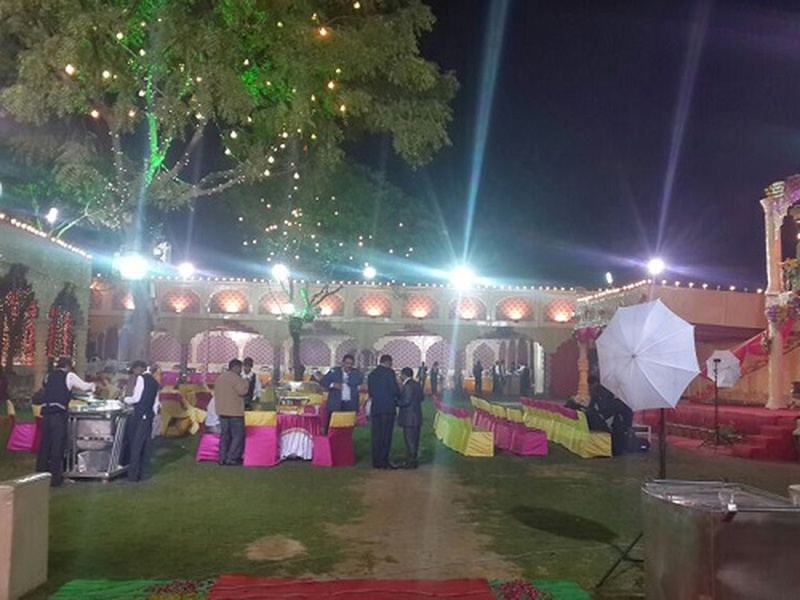 The Surya Grand Banquet located in Dwarka, Delhi has Banquet Halls and Wedding Lawns. Hall 2 can accommodate upto 200 guests in seating and 300 guests in floating. Hall 3 can accommodate upto 100 guests in seating and 200 guests in floating. Hall 1 can accommodate upto 150 guests in seating and 250 guests in floating. Lawn can accommodate upto 300 guests in seating and 450 guests in floating. Vegetarian and Non Vegetarian food is served at this venue. 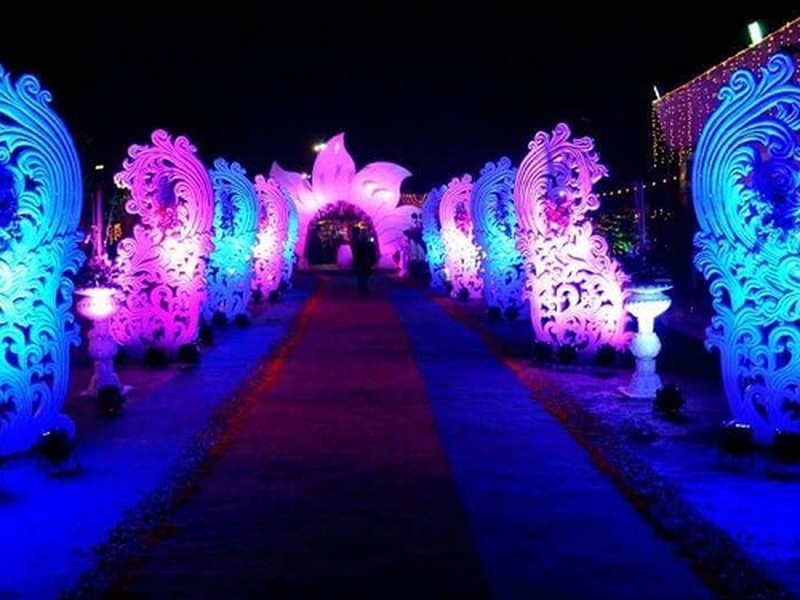 Features of this wedding venues are : Food provided by the venue , Outside food/caterer allowed at the venue , Non-Veg allowed at the venue , Alcohol allowed at the venue , Outside alcohol allowed at the venue , Halls are air Conditioned , Ample parking , Baarat allowed , Hawan allowed , Overnight wedding allowed , Decor provided by the venue , Packages starts at Rs 1500 per plate for vegetarian menu and at Rs 1600 for non veg menu.